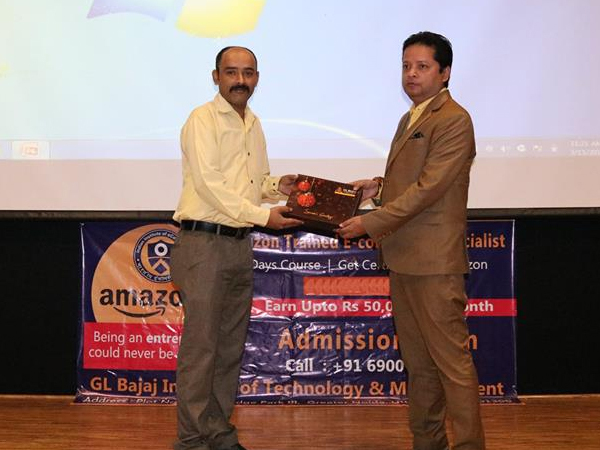 Workshop on becoming Amazon Trained e-Commerce Specialist (ATES). 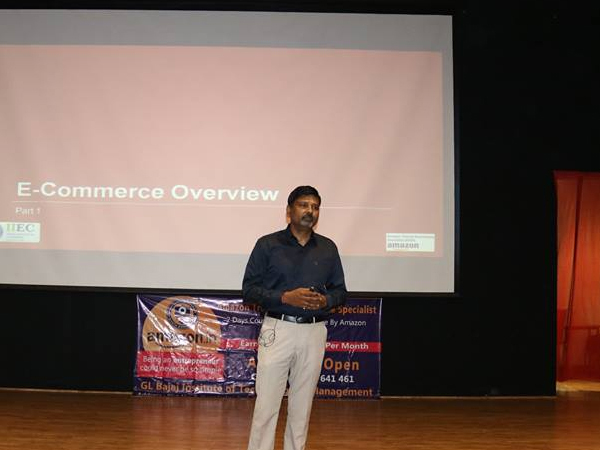 DMS in collaboration with IIEE, Bangalore organized a workshop on becoming Amazon Trained e-Commerce Specialist (ATES). 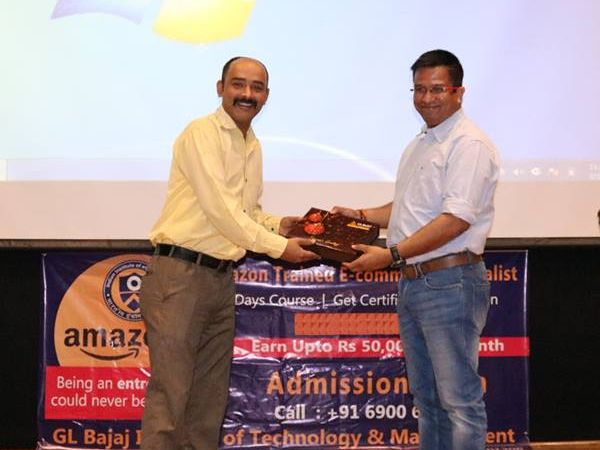 This program give student a great opportunity to start their professional careers with a brand like Amazon India. 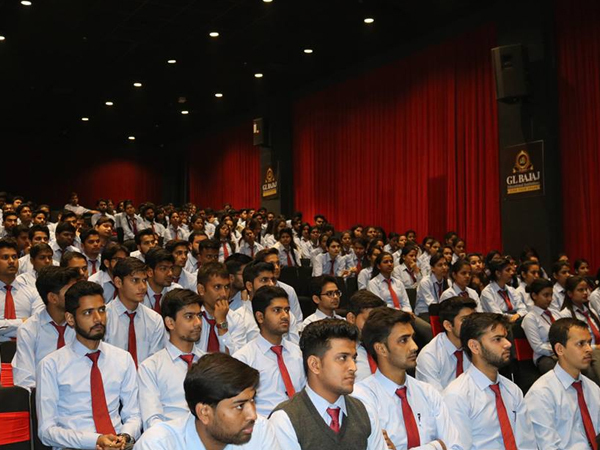 The major outcomes of this programme include get trained by Experts and learning the basics of eCommerce, Entrepreneurial insights and opportunities to start own business and not to forget having Amazon e-Commerce certification on their professional profile.